The task of preserving and interpreting our heritage for present and future generations inevitably comes at a cost. Like most museums and collections, we were founded on philanthropy. Today, as a registered charity, The Silk Heritage Trust which manages Macclesfield Museums, still relies upon the generous support of donors, trusts, foundations and companies to enable us to continue our core work and to undertake improvements to our exhibition spaces, education programmes and heritage conservation. We need your support to realise our vision; to maintain an innovative and exciting museum and heritage offer for Macclesfield and to provide inspiring experiences for visitors through our unique collections and remarkable heritage buildings. We want to celebrate and share the extraordinary story of Macclesfield; a story of creativity, industry and enterprise, and with your help we can achieve this ambition. There are opportunities to support us on a range of levels, and in return we look forward to recognising your support in our Museums, building a mutually beneficial partnership with you and involving you in our work. Closing date for Learning Co-ordinator post: 12 noon 8th April 2019. Interviews are likely to held week beginning 15th April 2019. Interviews are likely to held week beginning 29th April 2019. Closing date for Visitor Assistant: 12 noon 18th April 2019. There are lots of different ways you can volunteer at Macclesfield Museums. See which one appeals to you. We’ll get back in touch with and invite you to a Welcome Session to explain more about Volunteering and the different opportunities on offer. The Friends are an enthusiastic group – formed in 1980 – who were instrumental in the creation of Macclesfield Museums. They continue to give support through a range of fund-raising initiatives, with a series of monthly talks from October to March and Beryl’s famous Christmas quiz. The Museums play a large part in saving and preserving local heritage to make it accessible to the people of Macclesfield. Recently with support from the Art Fund, Arts Council England/V & A Purchase Fund and the Friends of Silk Heritage, the Museum has been able to purchase two fantastic paintings by 18th century artist Joseph Wright of Derby of local Maxonians. The next challenge is to raise funds to conserve the paintings so they can be presented at their very best. Conservation will cost around £13,000 and this, among other worthwhile projects, is what your donations can pay for. The Old Sunday School has stood in the centre of Macclesfield for over 200 years and we hope it will continue to do so for the next 200. Due to its age, The Old Sunday School is need of many repairs – including its original Georgian windows. The Window of Opportunity campaign was launched at the beginning of 2014 in The Old Sunday School’s Bicentenary year. It’s a digital campaign to raise funds to repair and restore the building’s windows to their former glory. The website allows you to upload images from the museum’s archive or your own photographs, along with your comments and you then sponsor a window with a donation of £10. For an annual payment of £1,000 for individuals or £2,000 for businesses you can become a patron of Macclesfield Museums and support the long term future of heritage in the town. You’ll receive VIP invites to a range of previews and evening events, with the opportunity to build a special relationship with the trust. Why I became a Patron: David Richards from KAT UK explains why he decided to support Macclesfield Museums in this way. The Old Sunday School was endowed by prosperous merchants in 1815, and our Egyptology collections donated by Victorian silk heiress and philanthropist Marianne Brocklehurst. Since the Museums were founded 30 years ago by the generosity and commitment of a group of local supporters, we have continued to benefit from charitable support. 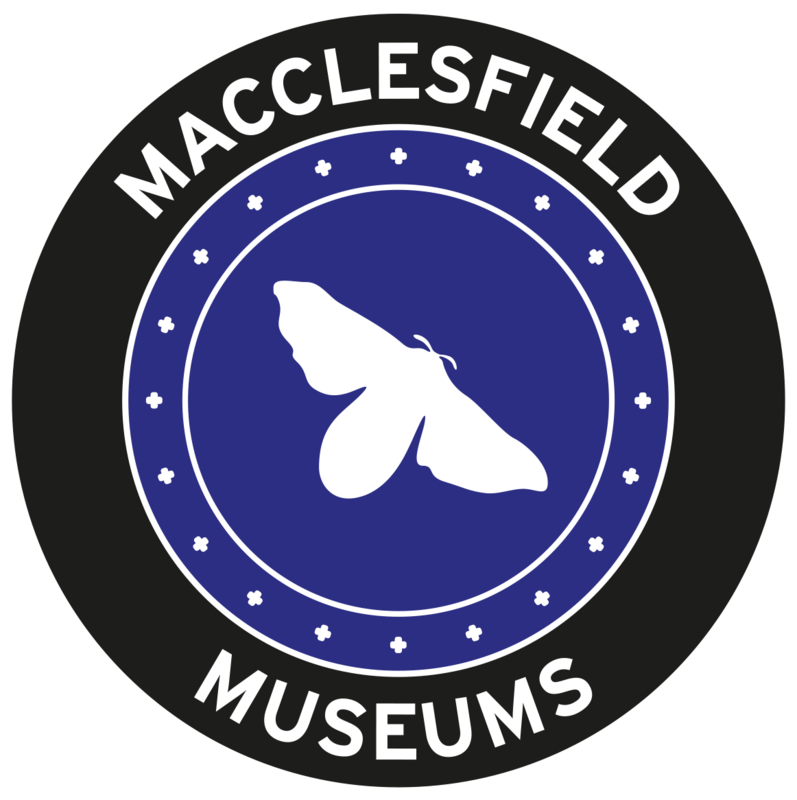 Although we receive some support from the local authority and other statutory sources, we simply could not develop our displays, exhibitions and learning programmes, add to our collections and continue to tell the story of the people of Macclesfield without donations and legacies. We are indebted to those who have already made donations to us and left gifts in their wills. By leaving the Trust a legacy to support the museums, you will follow in the footsteps of philanthropist Marianne Brocklehurst by ensuring that our work will continue for generations to come. As little as 5% of your estate can make a real difference to us without preventing you from providing for your family or other loved ones. Your donation will either be taken off the value of your estate before Inheritance Tax is calculated, or reduce your Inheritance Tax rate, if more than 10% of your estate is left to charity – meaning that the value of your legacy to the Trust is maximised, whilst reducing the tax burden of your estate. You can either draw up a new will, or create a codicil to add to your existing will. When speaking to your legal adviser please let them know that you would like your legacy to be left to The Silk Heritage Trust (Registered charity no. 519521) c/o The Old Sunday School, Roe Street, Macclesfield, SK11 6UT.